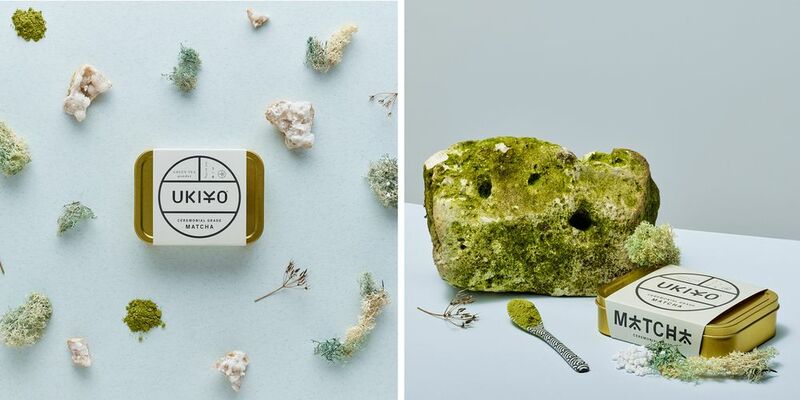 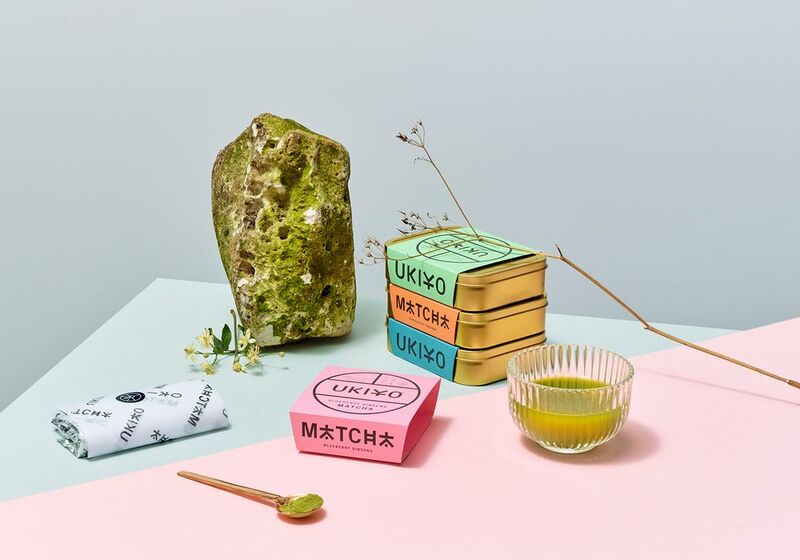 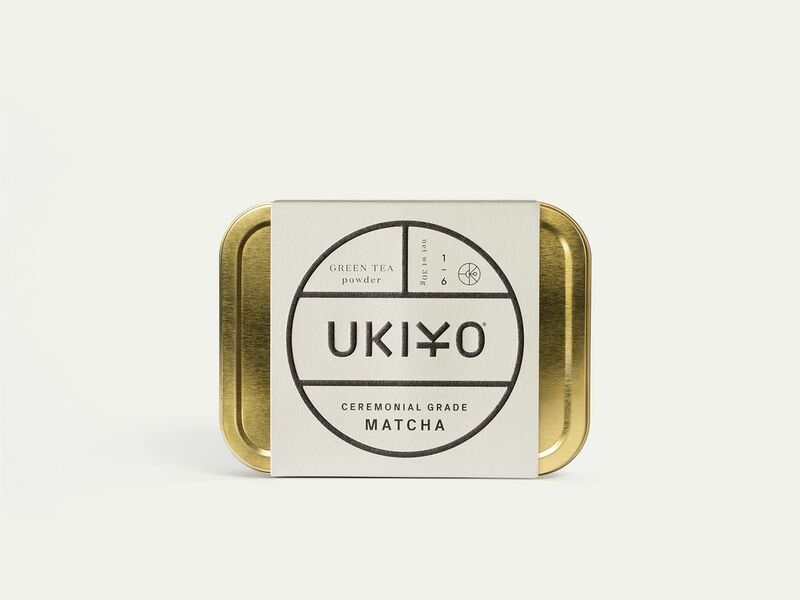 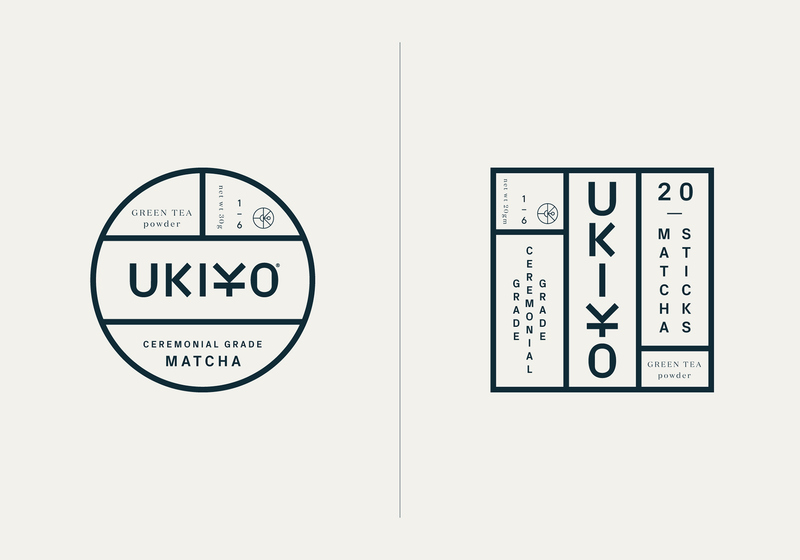 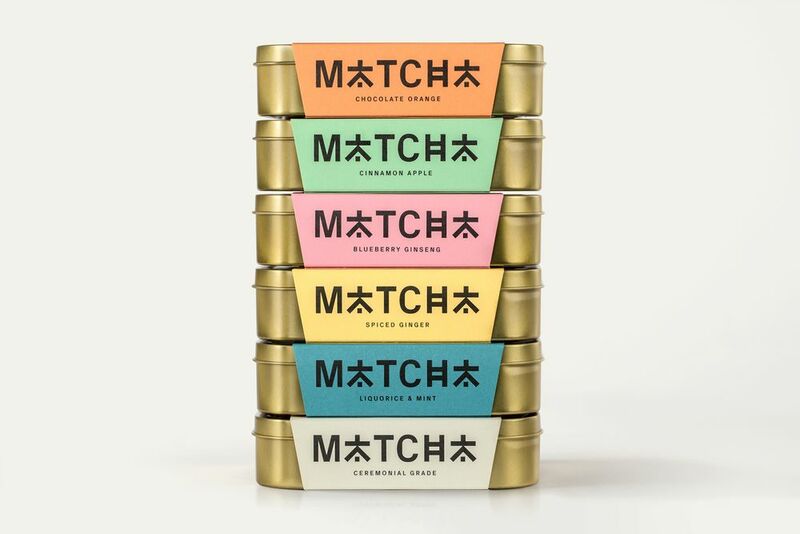 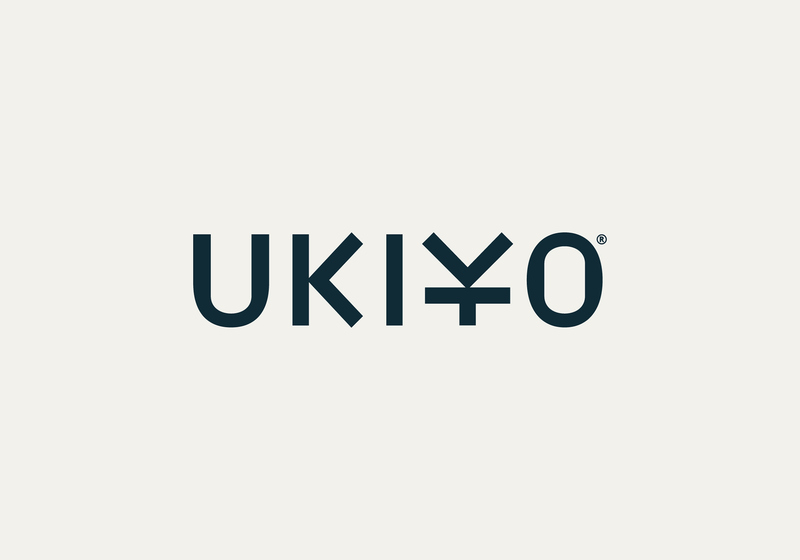 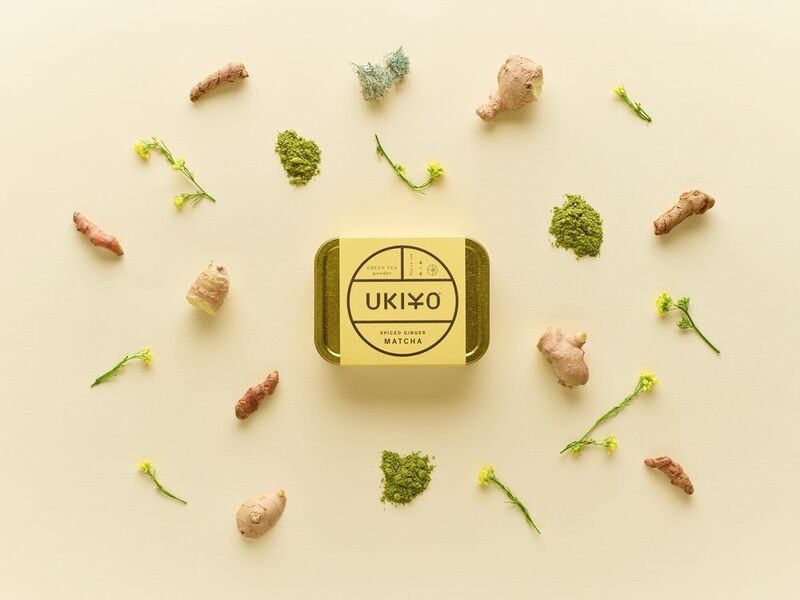 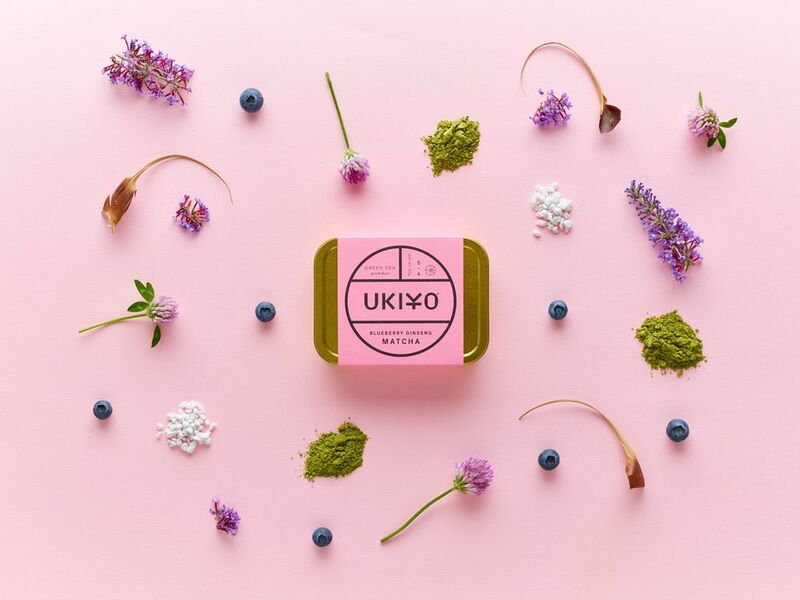 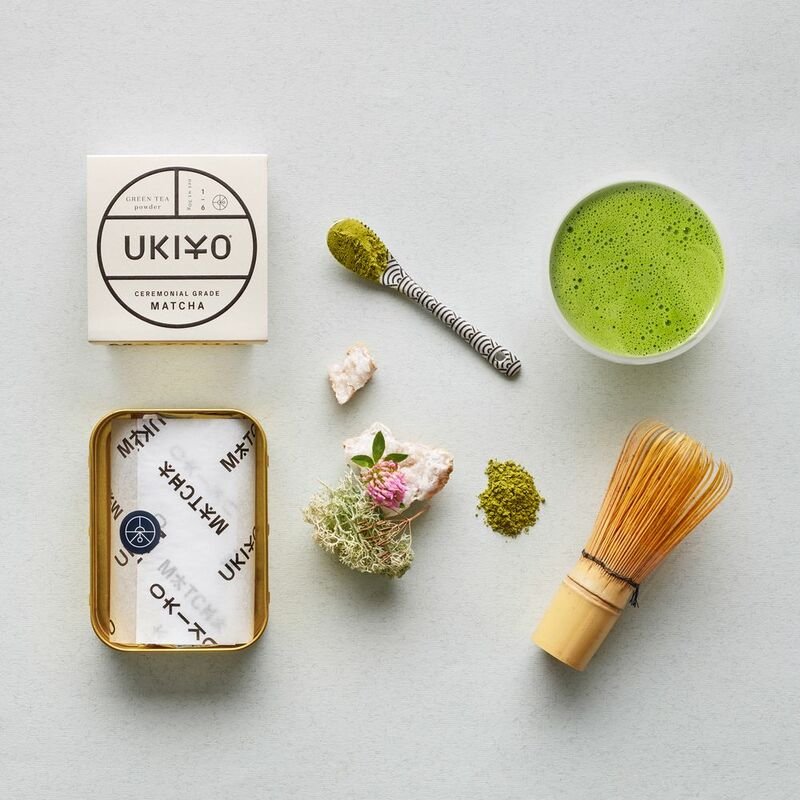 We bring you more inspirational collections and this one is very cool brand identity and packaging of fresh made product “UKIYO” by a new company which was born in 2018. 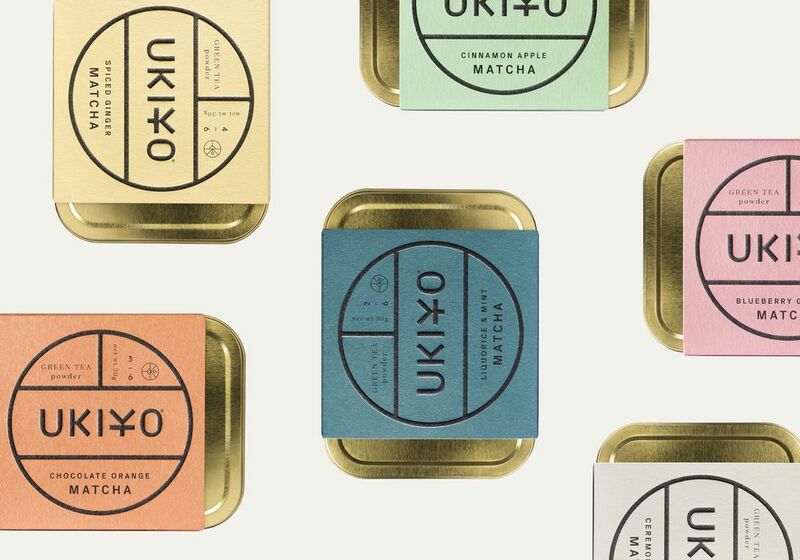 IWANT is creative branding & communcations agency based in East London. 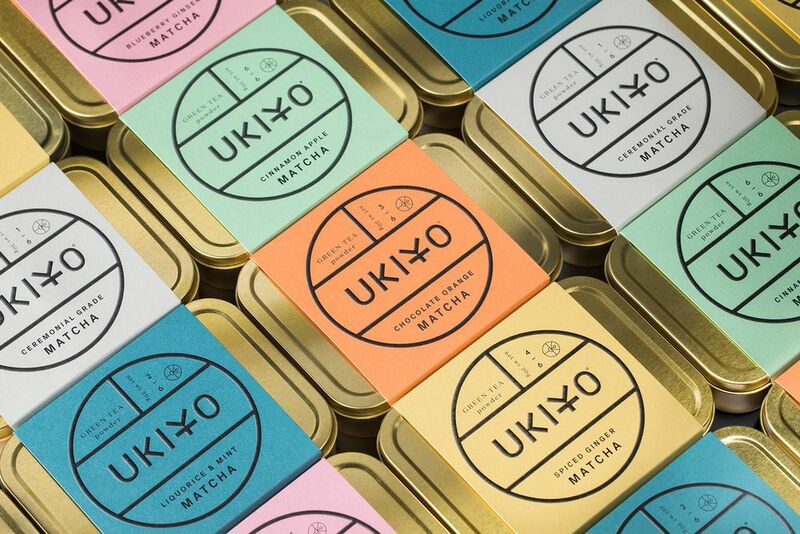 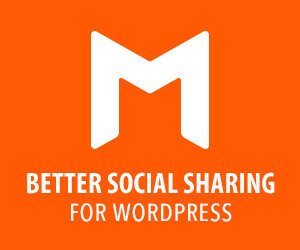 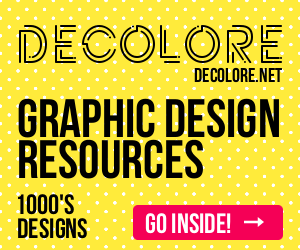 They specialise in creating brands, art direction, packaging, environments, digital, illustration and image making. 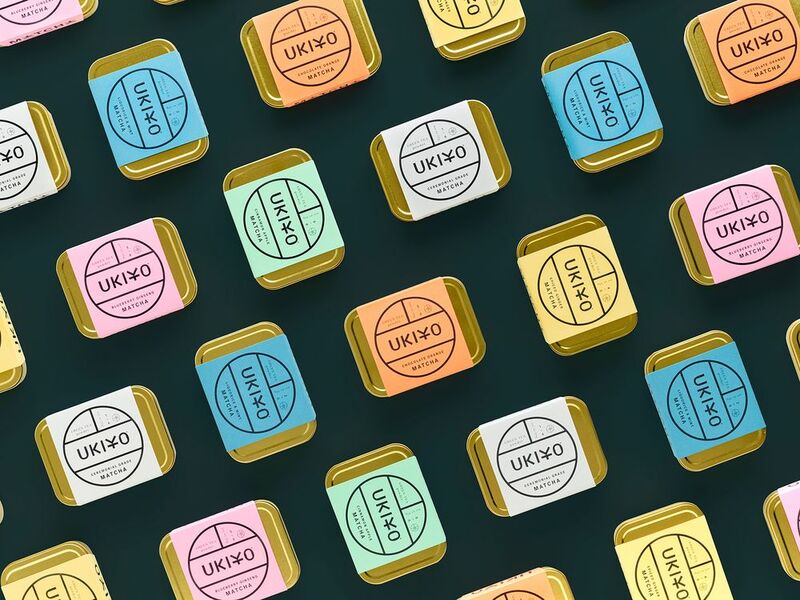 Whether working with a national institution, global brand or a start-up they employ the same principles and ethos of functional beautiful design, bursting with personality that engages and excites, achieved through conceptual thinking, discourse and hard work.